Thank you for looking at our advert. 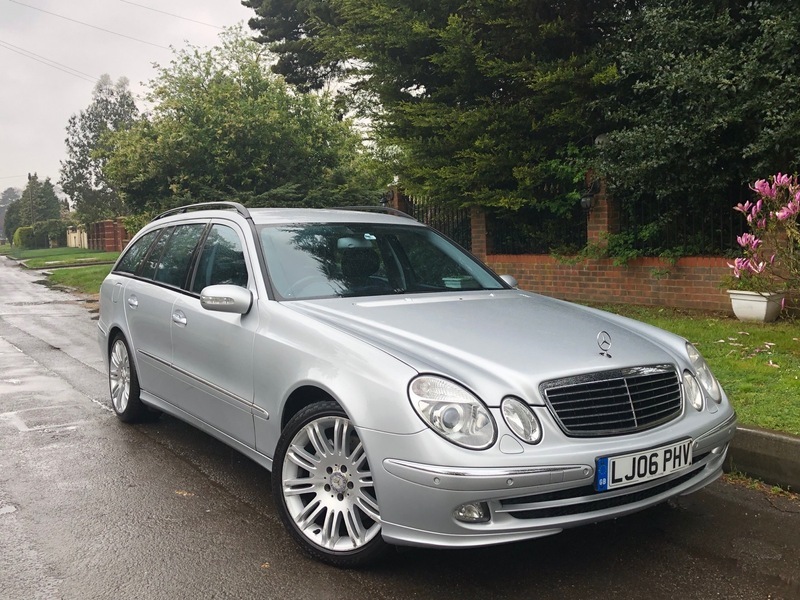 This E280 comes with MOT until April 2020 and can be taxed ready to drive away. It has a great service history with all the invoices included and we have just carried out a small service so it is ready to drive away. We are also happy to include a warranty and AA cover within the asking price for added peace of mind. This one does have the extra rear seat pack giving 2 rear facing child seats, Remote central locking Alarm Immobiliser, 18inch Alloy wheels, Front and rear parking sensors, Front fog lights, Roof bars, Leather seats, Electric front seats with drivers memory and heated front seats, Radio 6 Disk CD changer with steering wheel controls and Hardon/Kardon sound system, SAT Nav, Cruise control, Tilt Slide steering wheel, Drivers information system, Duel Climate control, Bluetooth, Auto lights, Arm rest cup holders, ESP drivers passengers and side air bags and more.